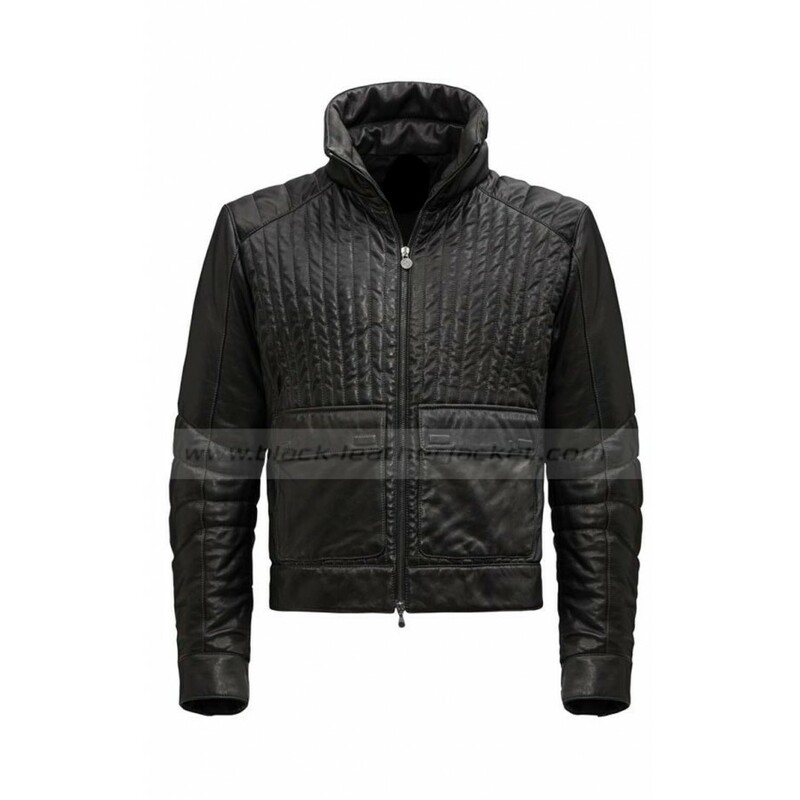 This jacket is inspired from the costume of Darth Vader that he always attire in Star Wars movies. 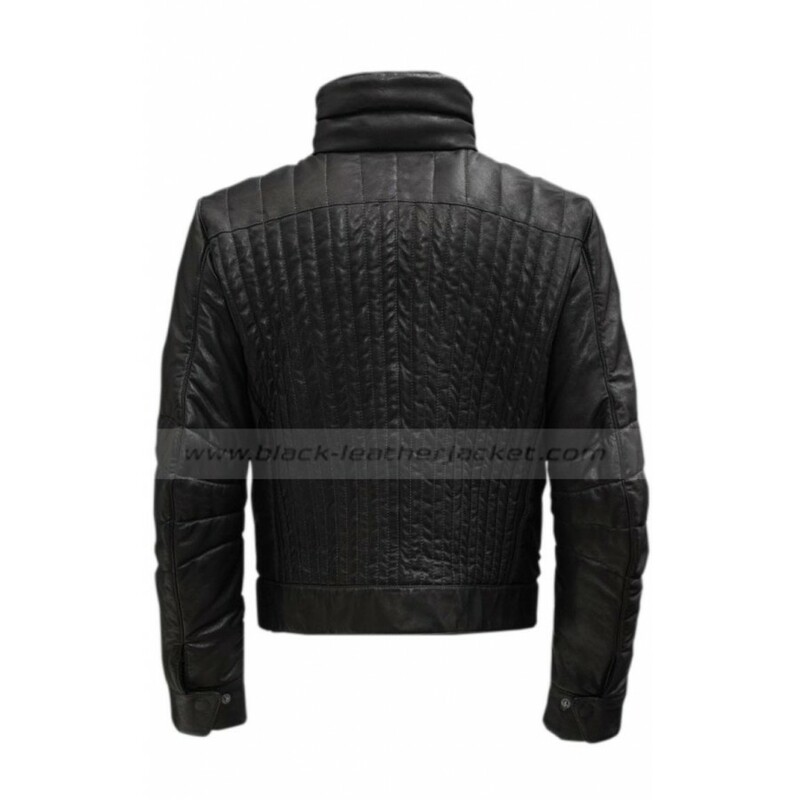 The jacket of Darth Vader is purely made of high-class genuine leather. 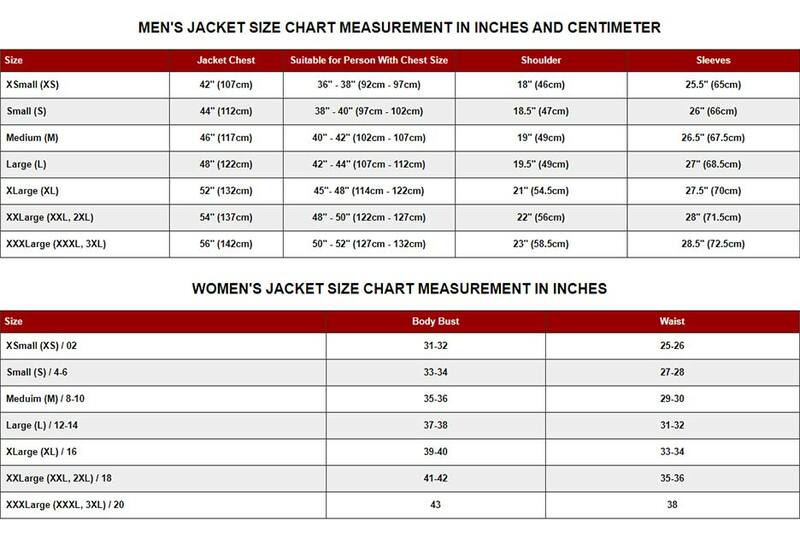 Inside there is a viscose lining while the front features a zipper closure with two large flap pockets on either side. 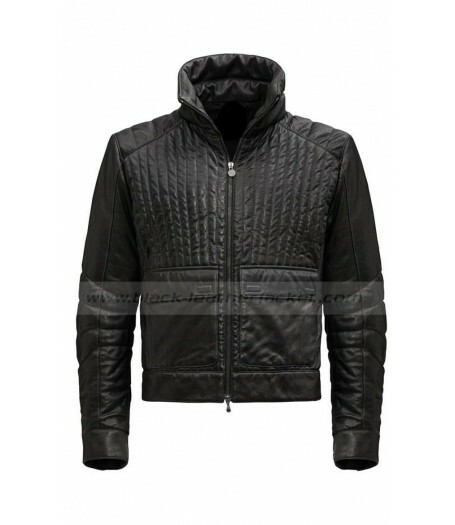 Two pockets are also provided inside, and overall the jacket gives you a complete devilish look. This will give you the attitude and the looks to die for, something your friends cannot help noticing.